Mega-popular DJ Avicii has canceled his upcoming tour and promotional activities because of lingering effects from surgery earlier this year ... TMZ has learned. A rep for Avicii tells TMZ he is still suffering from certain health issues related to surgeries that removed his gallbladder and appendix back in March. Avicii is resting at home in Stockholm so he can fully recover and promote an upcoming album. 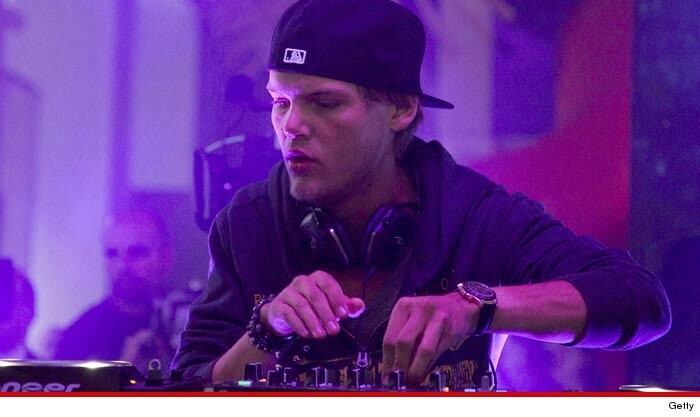 As TMZ first reported, Avicii bailed on his gig at the Ultra Music Festival in Miami after he was rushed to the hospital due to severe abdominal pains, nausea and a fever.